The new LDBNHUB from Prior Scientific is the latest product in Prior’s ever expanding microscopy illumination product line. 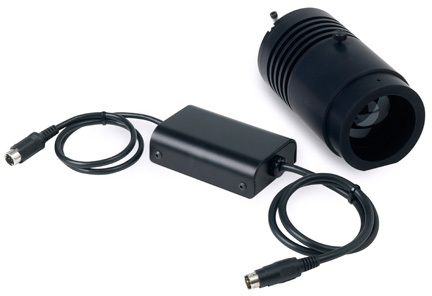 The LDBNHUB adapter for Nikon’s Ti HUB is designed to be used in combination with the Prior LDB100/101 series Brightfield LED illuminator to provide a totally integrated brightfield LED illumination system. Recognized within NIS Elements as the Ti transmitted light source, the LDBNHUB allows complete functionality with Diascopic Illumination Controls and eliminates the need for a diascopic shutter. The unit offers high speed on/off via TTL, a flip-in filter for fluorescence applications and is able to be installed in just minutes.